St. Paul: Women's City Club--1931. 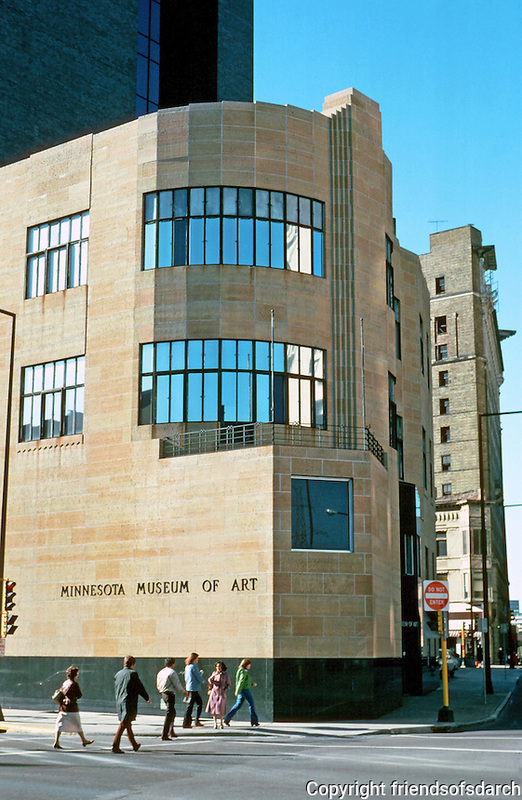 (Now Minnesota Museum of Art) Moderne--transitions from Zig Zag to streamlined. Photo '80.